You’ve made a wise decision to get this 1000 Instagram Comments POWERPACK! 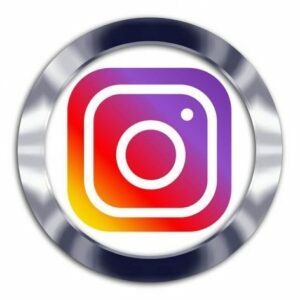 This shows that you are real serious with your Instagram Marketing and want real results. You want a steady flow of relevant comments on your posts and that’s exactly what you’ll get. No Spam – No B.S. — Just real comments from real people all working for the greater good of your Instagram account.